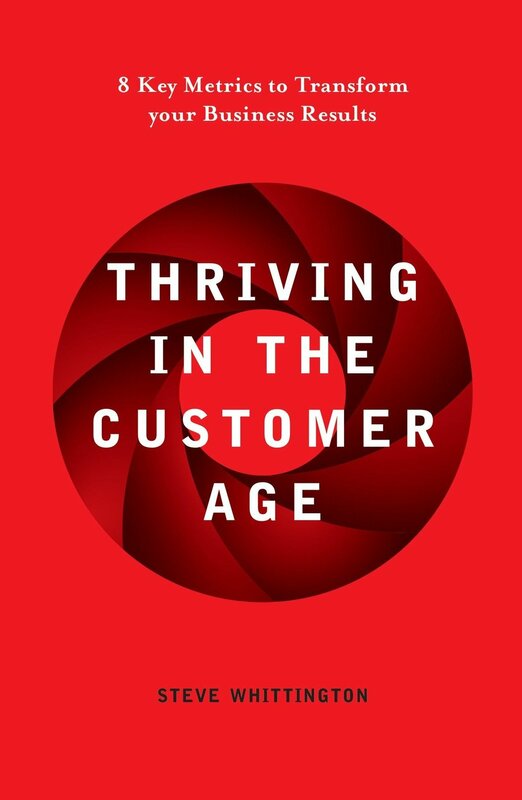 In Thriving in the Customer Age, you will learn about the customer journey and a guiding framework spanning all stages of the customer experience. The book explains how every metric impacts your organization and how you can best utilize each to provide a stellar customer experience. Everyone knows the customer is the most important part of your business. With this book, you can improve your own organization’s customer experience and drastically transform your business results. Surviving to Thriving offers an in-depth look at the reasons why many people struggle to move beyond a life of survival, feeling unfulfilled, exhausted, and like there’s never enough time in the day. The book goes one step further and offers a simple yet revolutionary solution. What if we could all transform our lives by building habits that don’t take any more time in your day than brushing your teeth? This book is for runners, people thinking about running, type-A personality athletes, people working long hours confined by horrible little cubicles and people interested in applying endurance sports principles to work and life. Social Citizens provides parents a positive approach for discussing how to become involved in navigating the digital landscape with their kids. We need to be a part of teaching our kids how to manage themselves online and how to use technology responsibly.Learn how to to look beyond attention grabbing headlines and negative stories to determine the social media plan that is right for your family. Develop a balanced perspective on what is fact versus what is not - any more importantly, how to remain positive as you discuss these topics within your family.